I bought this denim vest in H&M years ago and don’t really wear it that often, but it’s a timeless piece and I like throwing it on over dresses to add and interesting detail. As UK’s heatwave continues I mostly wear minimum jewellery, hair up and short dresses. 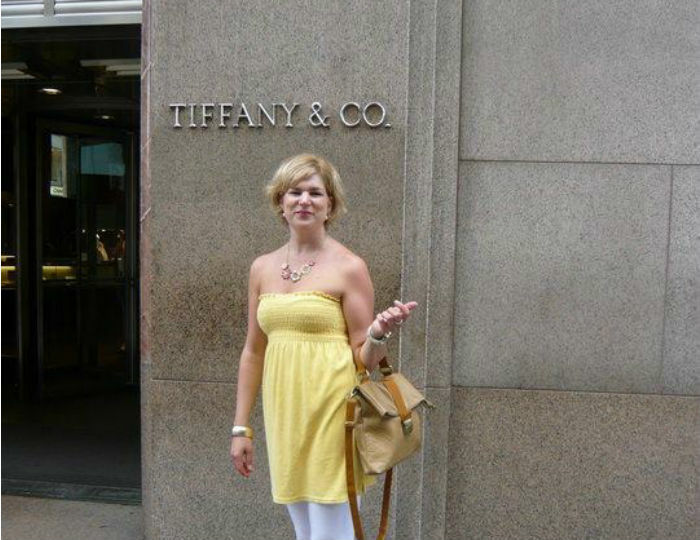 This one is from Juicy couture (amazing ebay bargain), sandals ALDO, Michael Kors bag and watch, H&M rings and New icons bracelet, Chloe sunglasses. Do you wear vests? How do you style them? I spent last weekend in a hotel right in the centre of London with a balcony perfect for sunbathing and a view of Tower Bridge. And what a great time we had. 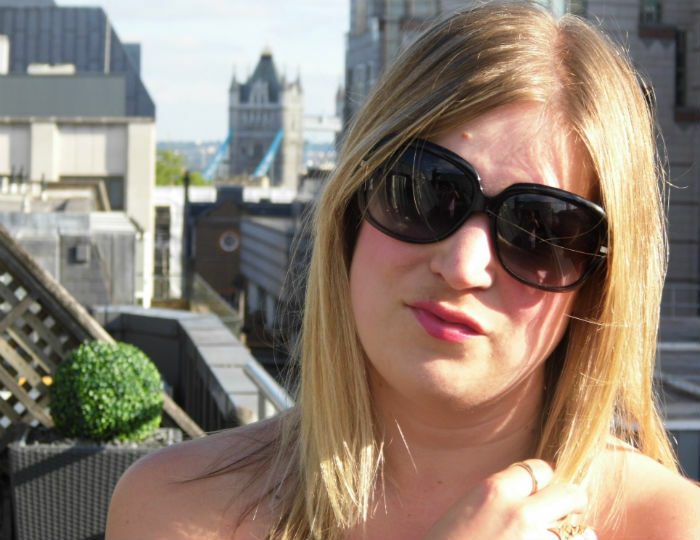 I took advantage of the gorgeous weather and wore my Juicy Couture dress that I bought on E-bay for under tenner! 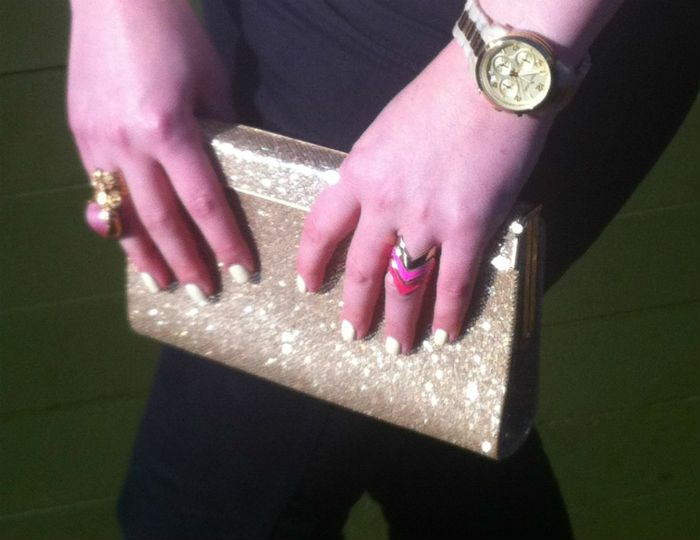 Shoes: Jimmy Choo, YSL rings and bracelet, H&M rings, Rolex watch (BF’s one) and Dior sunglasses. 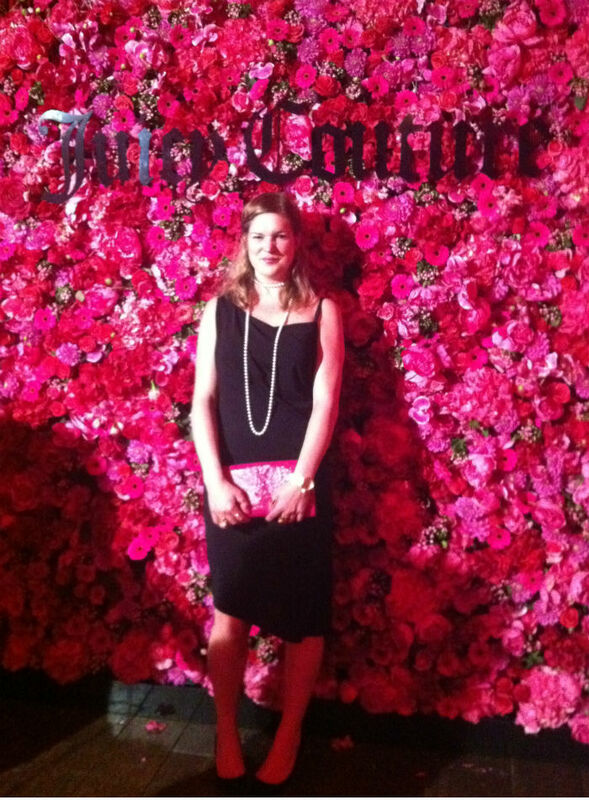 On Thursday night I had the pleasure of attending Juicy Couture’s launch party for their new perfume Viva la Juicy Noir. It smells great and comes out towards end of July so look out for it. I had a really good fun and if you follow my instagram you would have already seen quite a few pics from the party. There’s load more on my FB page including some celeb pics and find out what famous model/DJ I met. Make sure you check it out. I wore a dress which you would have seen on the blog before. It’s from H&M and it’s so versatile I love it! 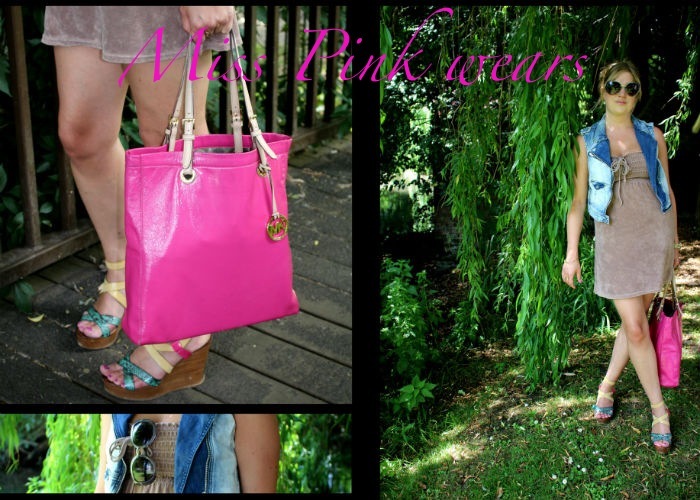 I teamed it up with pumps from Carvela at Kurt Geiger and my beloved YSL clutch to add some colour. I don’t wear many colours during autumn, winter, but come spring and it all changes. 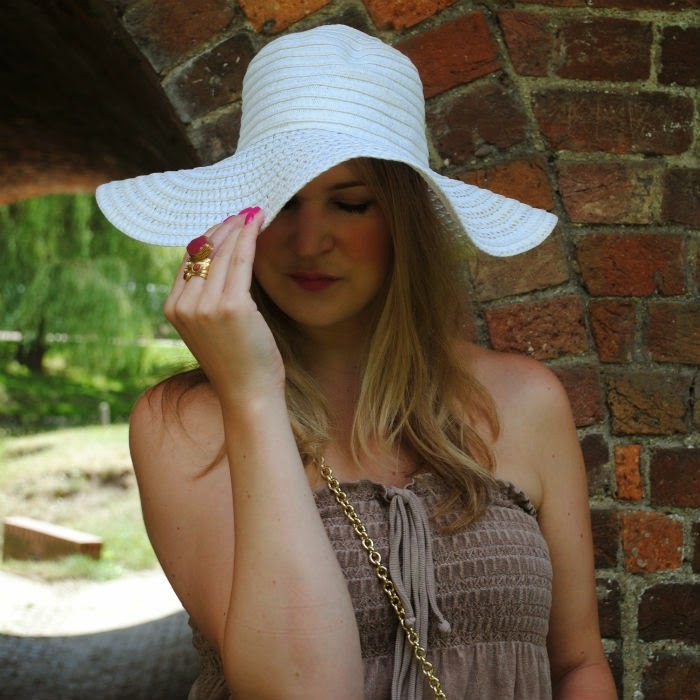 Apart from the obvious pink, I really love to wear yellow in the warmer months. Whether it’s clothes, accessories or nails it’s a colour that instantly lifts my mood. 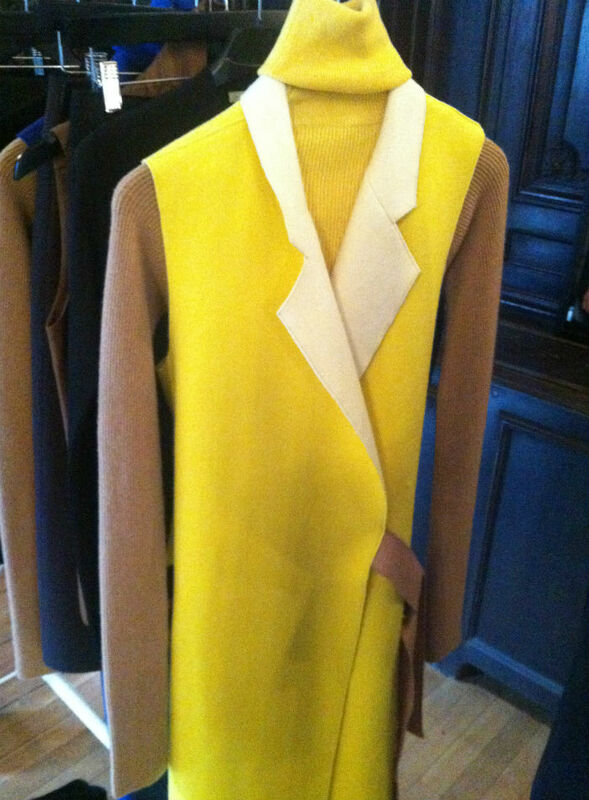 I think my warmer wardrobe could do with this wonderful jumper/coat combo by Victoria Beckham that I saw at the AW preview. Do you wear/plan to wear yellow? I am obsessed bags(can’t wait to check out the Museum of Bags and Purses in Amsterdam) and fell in love with this one by Juicy Couture instantly. 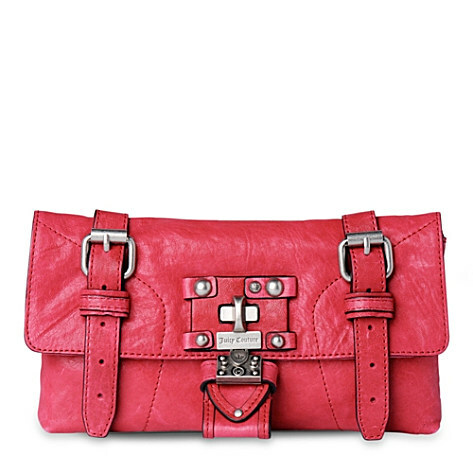 Not only will the goregous colour add interest to any outfit, the size is great too and I like the detailing. A must have for every fashionista! Available at ASOS.com and Selfridges.com.